NAS is a proud partner of the AVO Training Institute. North American Switchgear hosts many AVO classes throughout the year at our conveniently located Cleveland, OH facility. 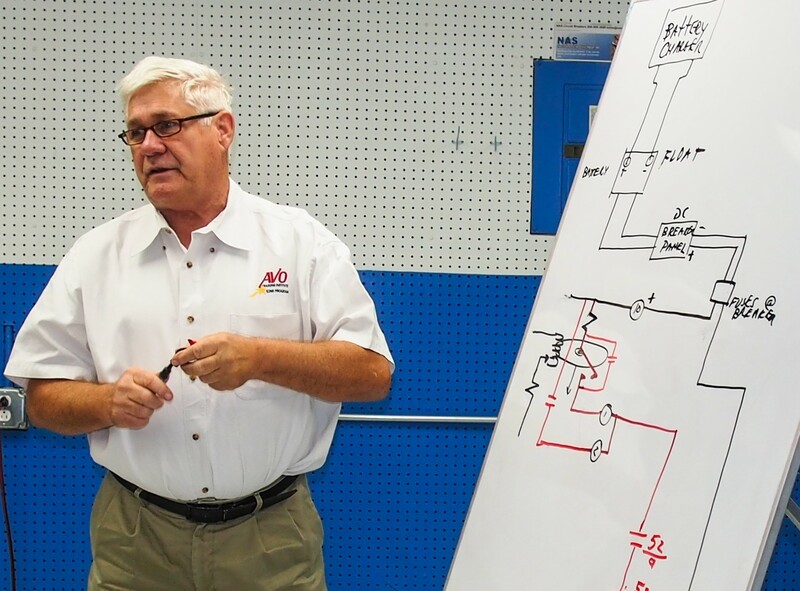 Delivering Real-World Skills and Saving Lives by Eliminating Electrical Hazards For over 50 years, AVO Training Institute has helped hundreds of thousands of people in over 100 different countries across the world, create safe and reliable electrical systems. We currently offer one of the largest selections of Electrical Training courses available with over 52 courses specializing in Electrical Safety & Electrical Maintenance, Online Arc Flash Safety Awareness Training, Engineering Arc Flash Studies, Electrical Consulting Services & Custom Electrical Training Courses. Our goal at AVO is to empower employees to do their work safely, effectively and go home to their families at the end of their workday. If It's Electrical, We Train It. 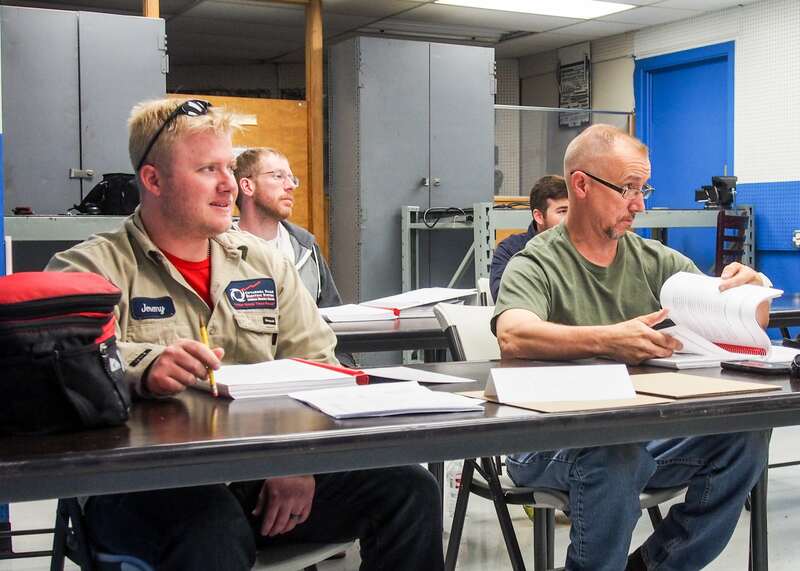 Our recognized course instruction teaches electrical maintenance, testing, power studies and safety skills. With courses lasting no more than five days, we specialize in fast, effective hands-on electrical skills training.AVO Logo As part of each hands-on course, students perform tasks in equipment labs supervised by some of the most talented & experienced electrical instructors in the industry. Courses are available at our training locations nationwide or we will come to you and conduct onsite training, at your facility.